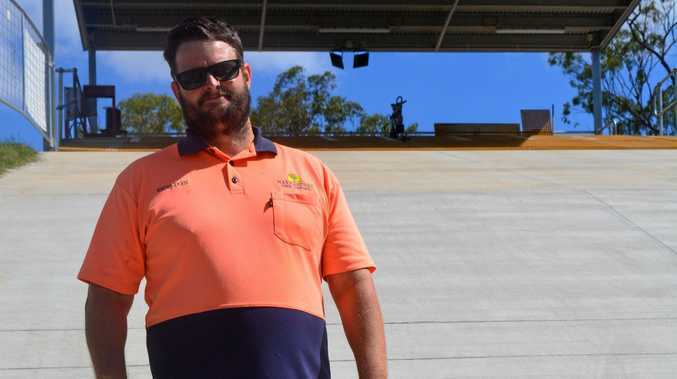 BMX: Gladstone Harbour City BMX track director Sheldon Cosford (pictured) hopes the newly-laid track will host bigger events than that of Saturday's March Madness. The finishing touches are to be completed this week. "We've just put up a safety barrier up on the rock wall and we just need to do a little bit of weeding and snipping and we'll be ready to go," Cosford said. "We're going to look at doing a national series and trying to go for one of those. "A national titles would be fantastic (to host) and see how we go with that, but we're looking for a Queensland title in the next couple of years." 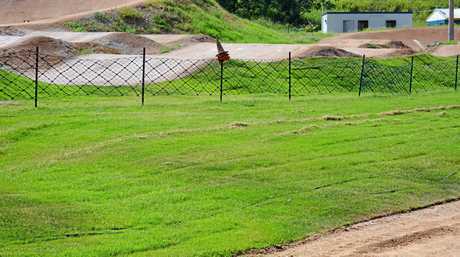 Cosford also wants the track to be utilised for skill, development and coaching. 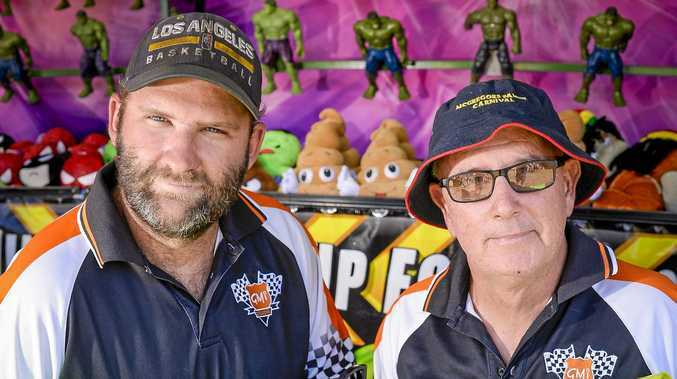 "We're trying to organise these sorts of events to help the kids of Central Queensland to develop their skills to be far more competitive in the national fields," he said. The club hosted an open coaching session last Sunday and has another on Friday with Olympic gold medallist Connor Fields and elite coach Sean Dwight. The latter, who is based in Sydney, said he began the sport aged eight and said club president Bruce Crow encouraged him to do clinics in Gladstone. "I just thought that it would be a good opportunity to bring my crew up here and see the new track," Dwight said. "It's a world-class starting hill there and really close to that Olympic-size starting hill. "It's a good place for these guys to come and prepare and it's a great little track and good environment." Friday's coaching clinic will be held from 4-6pm and spots are available at $30 each.